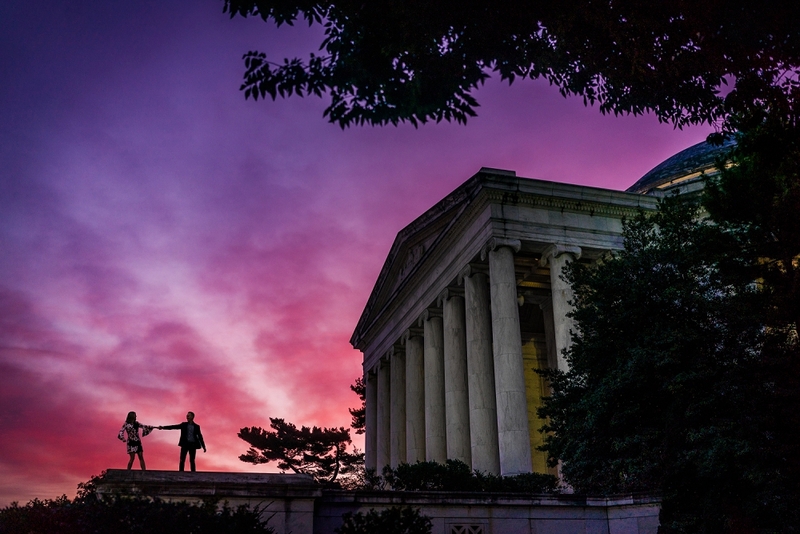 Wendy and Anthony braved the cold and the early morning wake up call for their sunrise engagement session in DC! We started at the Jefferson Memorial, which is quickly becoming one of my favorite spots in DC! After that we headed over to the Supreme Court and the Capitol. 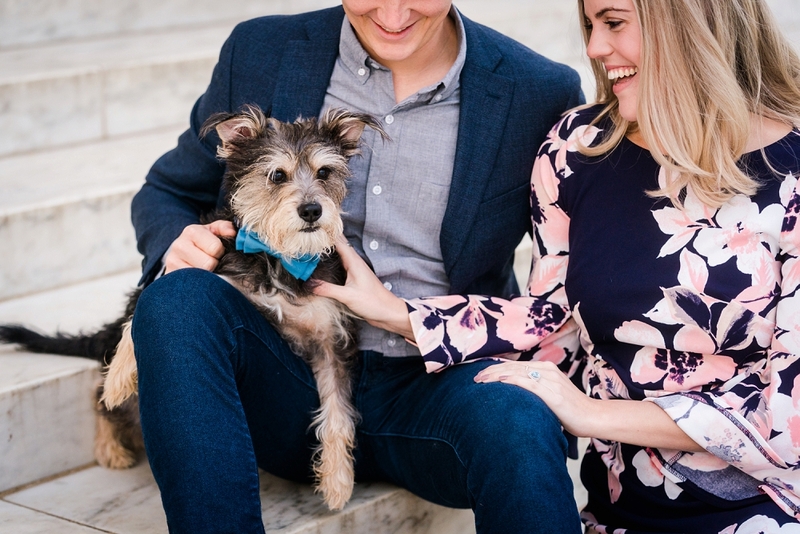 They brought their pup along for the shoot and he pretty much stole the show! Wendy and Anthony were so much fun to wander around with and I can’t wait for their wedding next year! 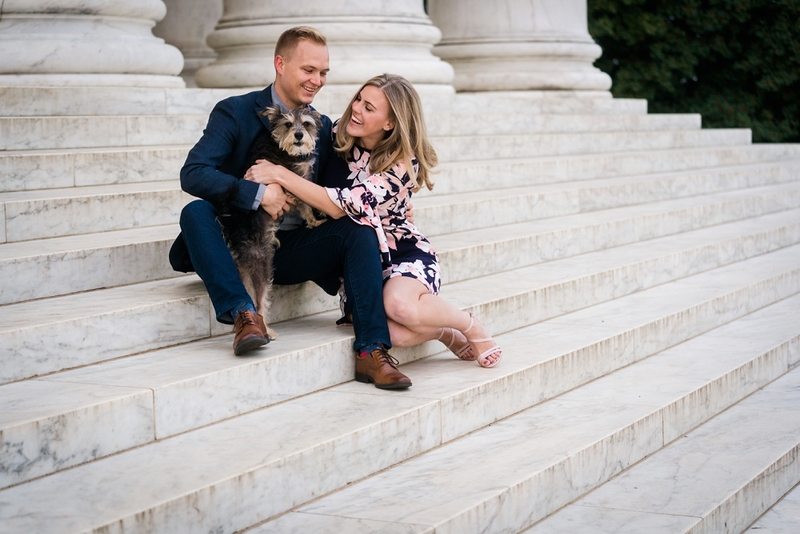 Enjoy a few of our favorites from their engagement session!